As Nokia is back in the game with the launch of its four magnificent devices on Android platform which has increased competition in smartphones market. 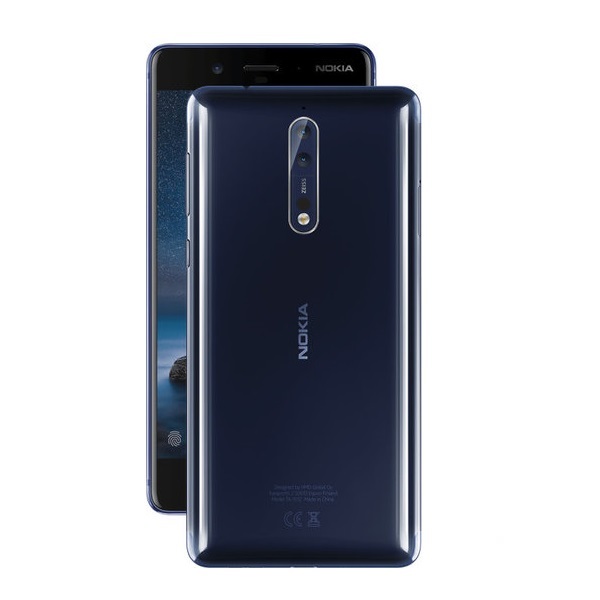 The latest addition to Nokia’s family, Nokia 8 got an overwhelming response which was launched by HMD Global back in August. Now, rumors suggest that Nokia 9 will be coming with curved glass display and dual cameras on the back. 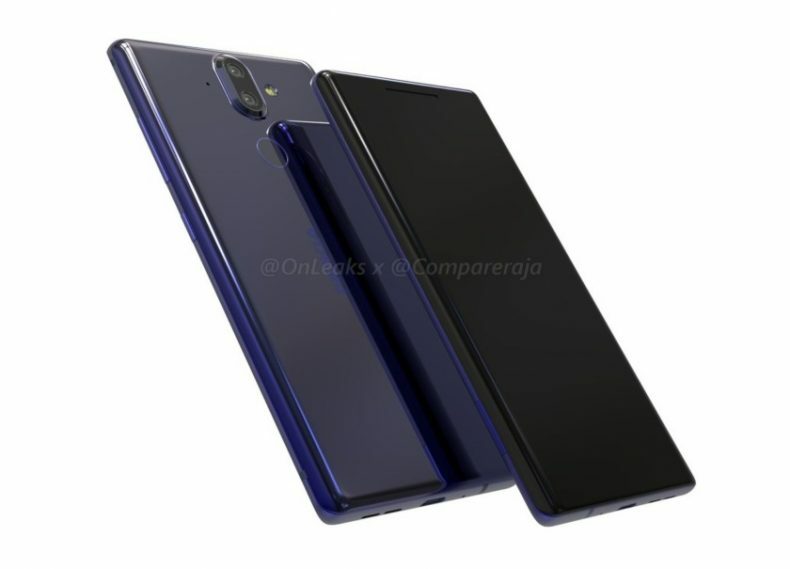 According to leaks, suggested by @Onleaks and Compareraja, a 360-degree render video of the possible design of Nokia 9 is rushing out to social media, which is most likely to be accurate for the design of the phone. After seeing the video, it looks like the Nokia 9 is going to be the most expensive smartphone by HMD Global until now. The first impression of the video clarifies that it will be featuring curved glass on back and front, and dual cameras mounted on the back. Nokia 9 will feature a fingerprint scanner on the rear and it has a USB Type-C port. It will be devastating for many readers that headphone jack has been excluded from the phone. The device is expected to have 5.5-inch bezel-less QHD display and Snapdragon 835 chipsets. Other specs rumored by @Onleaks which is somehow a reliable platform, concludes that this smartphone will feature 4GB of RAM and 64 GB /128 GB of internal storage. The device dimensions according to rumors could be 140.9 mm x 72.9 mm x 7.5 mm (8.9 mm with the camera bump). No other specs of this anticipated smartphone have been leaked. The price of the device and the release date remains uncertain, however, rumors are spreading about the launch of the device at the end of this year or in the beginning of new year. The CAD renders of @Onleaks and Compareraja are usually accurate so hopefully, we will be having the same design and specs on the phone. As for now, Nokia 8 is the latest flagship device from HMD Global and the Nokia’s fans from Pakistan are waiting for the launch. So, here is the catch, the expected price of Nokia 8 in Pakistan is going to be around 75,000 rupees and its assumed to be launched on 27th of this month.